The all-new 2015 Ford Transit is up to you. Your choice of cargo configurations, heights, lengths and even wheelbases. Your pick of engines. 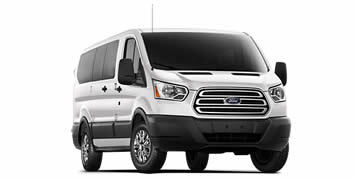 Seating options to accommodate up to 15 passengers. 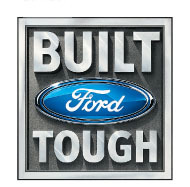 Whichever way you take it, you get a rugged workhorse rigorously tested to earn the Built Ford Tough badge.